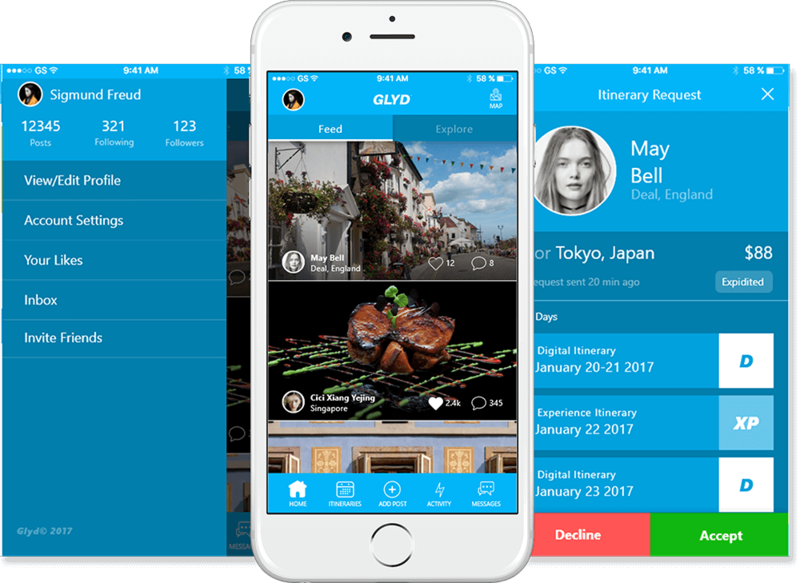 Glyd is a special app crafted to fulfill the needs of the travelers, adventure lovers and culture explorers. This is basically a community app where the travelers and the local dwellers of any location share their experiences and the specialties of the place. 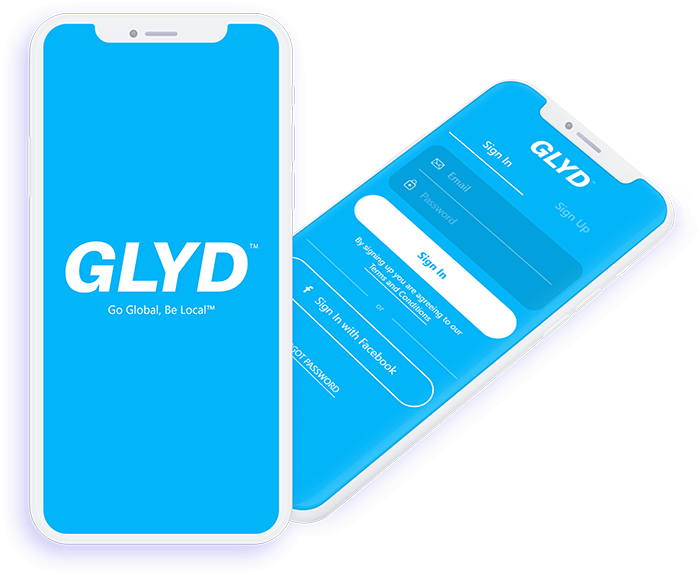 Travelers who are interested in sharing their photographs, videos, and stories about their recent visits, can do so through Glyd. The community can post details of the food items, routes and experiences with others. 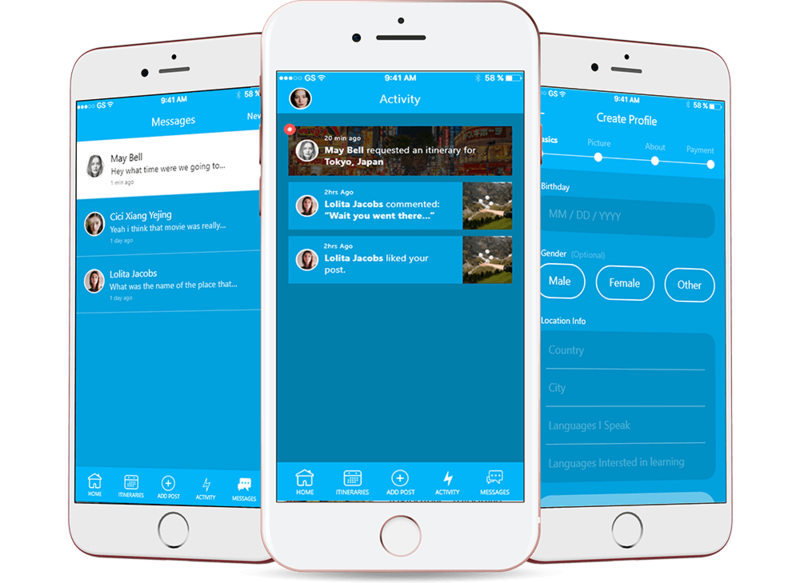 The app also offers the users to earn from home by collecting and crafting your memories, tour plans and experiences and sharing the same in the community. To get the contacts of the local people and get them at one place, so that the other travelers can contact each other. This will be helpful to get the idea about the popular places and locations to visit in a particular city. The major barrier for the travelers is language. The user/traveler may not know the language the locals speak, so finding the local person who can translate and make communication easier will be helpful. 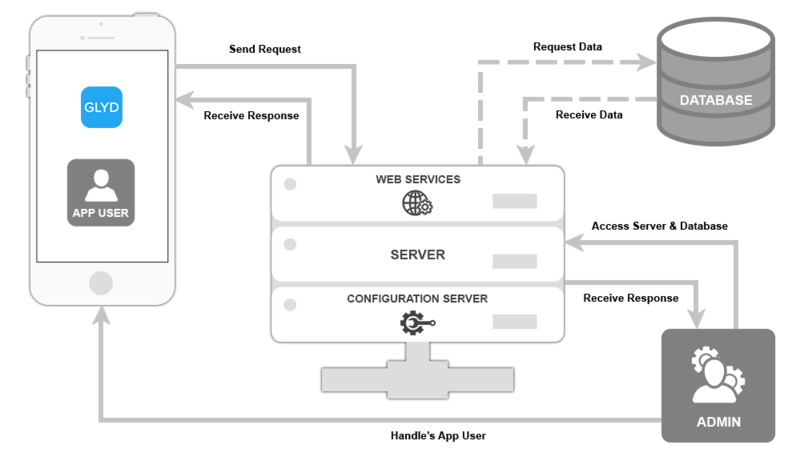 The app lets the users to get paid for collecting and sharing Digital Experience through Itineraries. Choose which itinerary requests you want to accept. Receive secure payments through Venmo, a service of PayPal, Inc., a licensed provider of money transfer services.